To check if an individual has been bankrupt in Australia, we provide access to the Australian Financial Security Authority (AFSA), Bankruptcy Registry, formerly known as ITSA. By simply entering the person’s full name and gender we will conduct the AFSA Bankruptcy Registry Search across the National Personal Insolvency Index (NPII). The NPII is maintained and updated by AFSA and contains over 500,000 records dating back to August 1928, that have been recorded against individuals by Australian State and Federal Courts. Using InfoTrack for your AFSA Bankruptcy Registry Search gives you the ability to browse through the list and order a full NPII Search. AFSA, formerly known as ITSA (Insolvency & Trustee Service Australia), stands for the Australian Financial Security Authority. AFSA provide improved and equitable financial outcomes for consumers, business and the community through application of bankruptcy and personal property securities laws, regulation of personal insolvency practitioners, and trustee services. What's included in an AFSA Search? The AFSA search is useful for checking if potential clients are credit-worthy or confirming details of bankruptcy. Minimise risk of bad debts. Protect your business when providing finance or entering into partnerships with new companies or stakeholders. 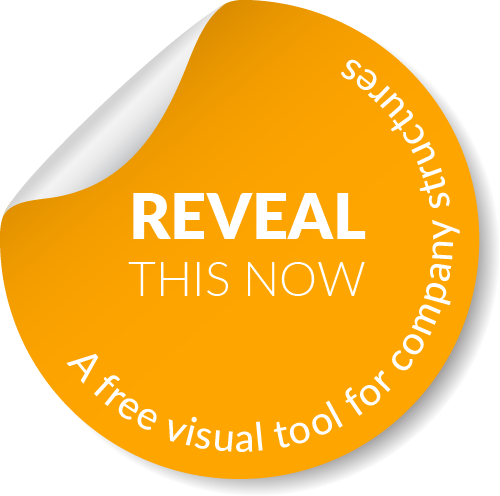 Your AFSA Search is also available using InfoTrack’s data visualisation tool, REVEAL.